YOU'RE INVITED TO THE 2017 FALL RALLY! Registration is now fully online—simply fill out the online form for your whole club! Forms are available on the resources page! WHY GO TO FALL RALLY? 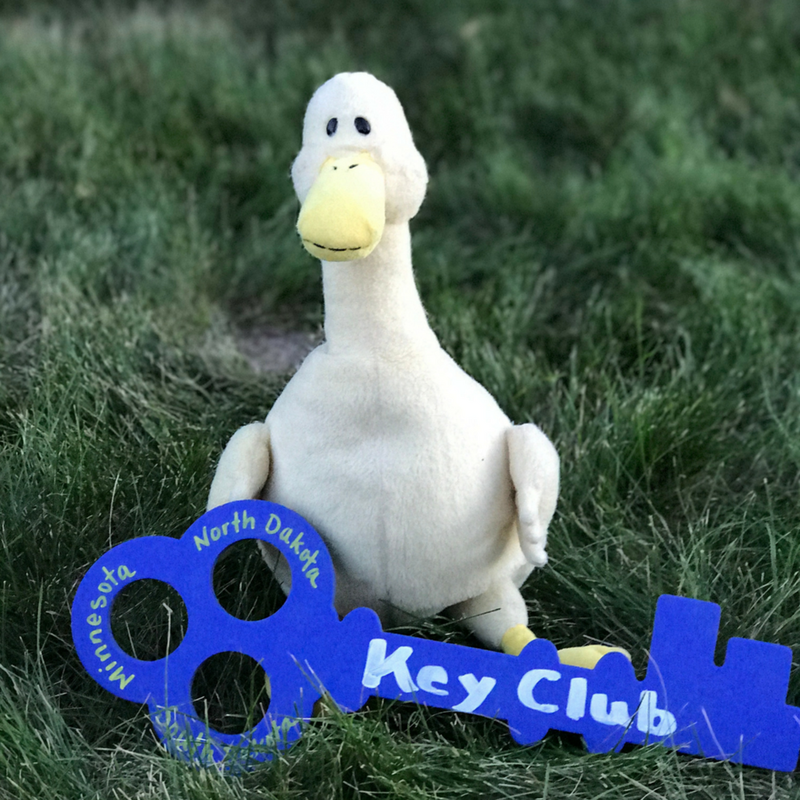 Key Clubbers from Minnesota-Dakotas come together for a fun filled weekend with a high and low rope courses, bonfires, field games, and a movie. You'll get to bond and make new friends from across our district! Lets not forget that we will have different service projects, officer training, and mock caucusing. Also new this year, you can enter in our custom contest and win a scholarship to DCON!